Pat is a member of the Communications Committee and the Mental Health Taskforce. 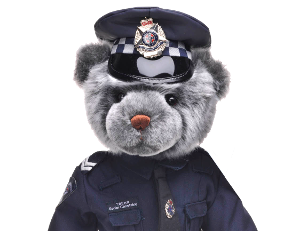 Pat is a member of Victoria Police and has supported the foundation since its early days as the Tynan-Eyre Memorial Foundation, especially through the Victoria Police Basketball Club. Pat has also worked to develop the Inside Story program since its inception, arranging and briefing all of the guest speakers to appear in programs around Victoria. He has previously received the Blue Ribbon Foundation’s Chairman’s Award for his services to the foundation and is also a Life Member. 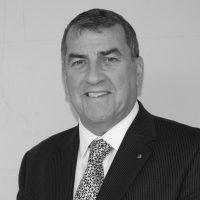 His career in policing extends over 35 years primarily in the area of Criminal Investigation and he has been awarded an Angela Taylor Scholarship and a Churchill Fellowship in his furtherance of researching and addressing issues impacting on policing in Victoria. Pat is a Detective Superintendent assigned to the Crime Command.